Running articles and resources if that is what you are looking for then you will find them here. 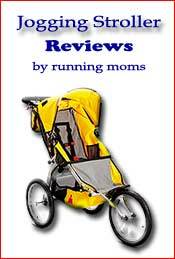 All articles that other running moms have contributed to the site. Would you like to contribute an article? Just fill out the form at the bottom of this page. Weight Training for Runners. Tips on weight training from another running mom who speaks our language. Importance of Strength Training for Runners. Why strength training is important for runners. Breastfeeding in Public. 10 tips to help you with breastfeeding in public. Gabriella Maternity Support Belt. A support belt to help hold your growing belly in place while you run. Running Cadence. 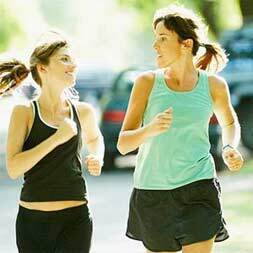 Tips on how to increase your running speed by working on running cadence. Cooking with Whole Grains. Benefits to runners of cooking with whole grains. Benefits of Vitamin D. How Vitamin D can help motivate runners and how to give your body this important nutrient. Have A Great Article You Would Like to Contribute? Do you have an article you would like to contribute? Share it!